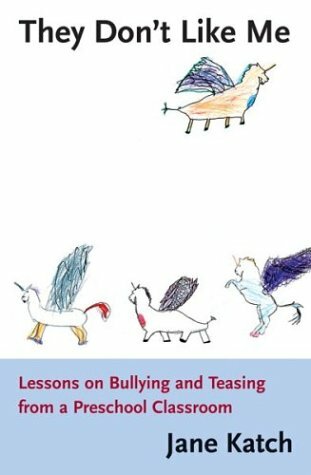 I have read three or four of the books out nowadays about bullying and I liked this one the best.Instead of easy answers ("just tell your child these three things") it opts for a much more time-consuming but more rewarding approach that helps the children explore their own views on bullying in particular and issues of unfair treatment in general.Since the question of how one should think, feel, and behave when faced with unfair treatment is such an important issue for all children and adults, I wish every teacher of young children would read this book, and I wish I had had Ms. Katch for a teacher. 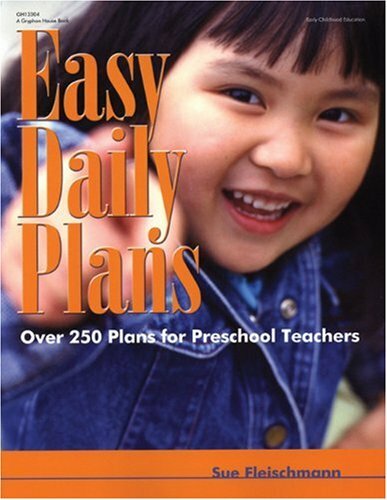 The subtitle of this book, "Lessons on teasing and bullying in a preschool classroom" led me to believe that it would be easy to cull those lessons, allowing me to immediately ease the teasing and bullying I see in my own preschool classroom. 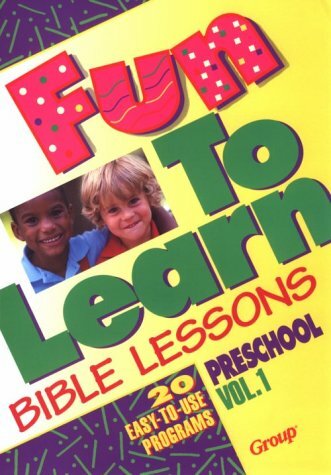 This is not a book with easy answers, and as I began to read, I don't believe it was intended to be such. 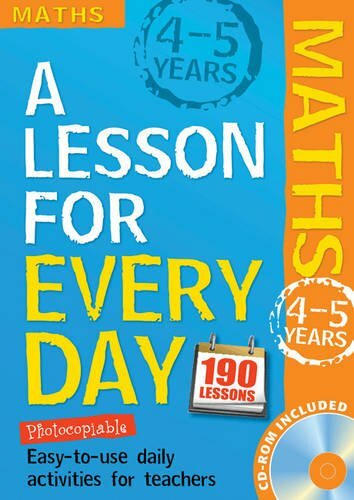 It is a very enjoyable read, fast and easy, about the day to day interactions of the author's own classroom. 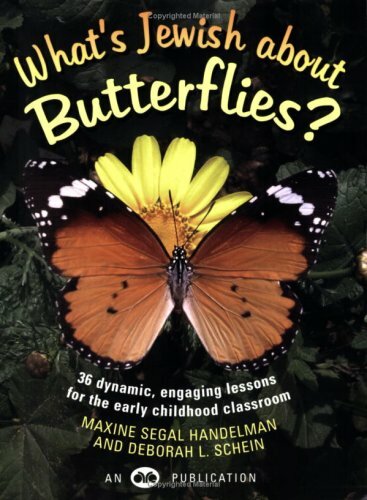 She utilizes some wonderful methods of interacting with and empowering the children, and for this reason I could easily recommend this book be required reading in a college teacher prep course. But in an effort to go deeper into her understanding of bullying, she digresses from her class to interview her brother (a former teaser, now a social worker) and high school students on their experiences. Quite frankly, reading the high school dialogue became tedious (however brief it was) with all the "Like's" that could have just been assumed by the reader. 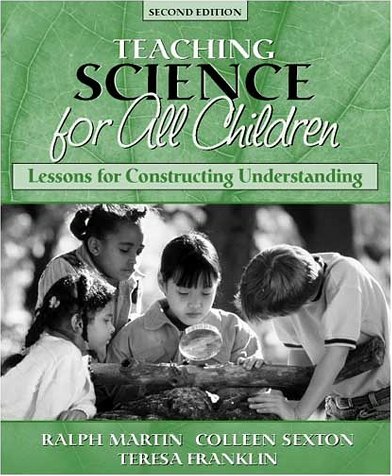 I ordered the paperback version of the second edition of this book from seller- or so it states in my online invoice... but what I got was the third edition, hardback.I needed the right edition for a class so I had to re-order it through someone else.I didn't return this book becuase it would cost almost as much to send it back as it did to buy...Oh well. 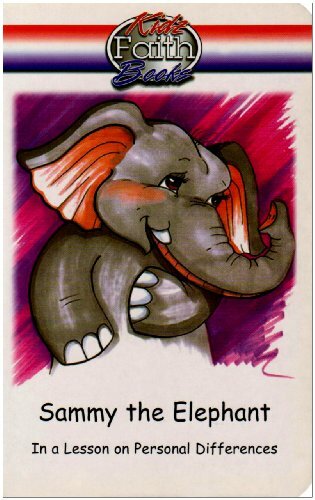 A Fabulous Book that You Will Use Over and Over! 8. 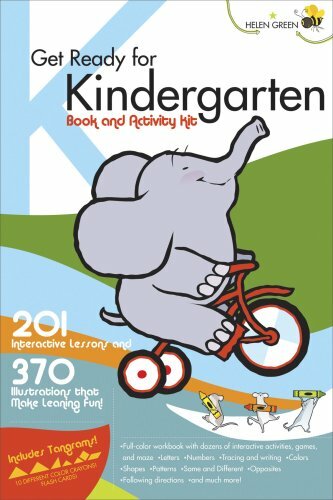 Get Ready for Kindergarten Book and Activity Kit: 185 Interactive Lessons and 370 Illustrations that Make Learning Fun! 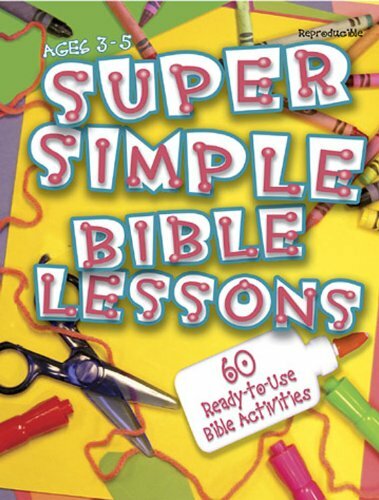 The most deluxe volume yet in Black Dog's popular "Get Ready" series, this combination book-and-activity kit offers children ages four to six a fun-filled variety of games, challenges, and resources for hours of play and learning. Build a strong foundation for reading success! 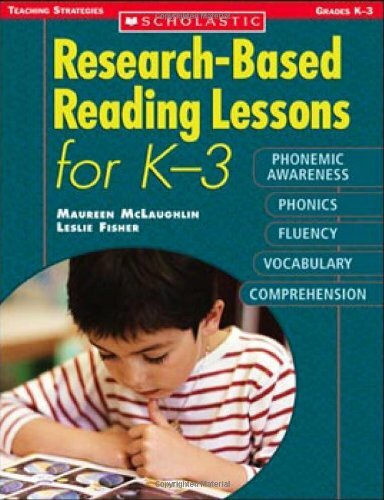 Based on current research and fine-tuned in K-3 classrooms, these 25 lessons provide direct instruction as well as guided and independent practice activities that have been demonstrated to improve students’ reading skills. Summaries of relevant research, assessment ideas, management tips, and student reproducibles round out this indispensable resource. 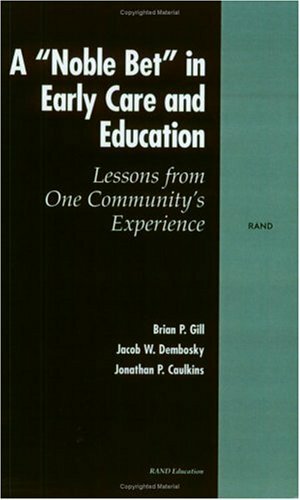 Meets Reading First and NCLB guidelines. Book was as described.Working on lessons for next year's students and found many ideas to use and adapt.If you are looking to introduce writing poetry with fun and structure for those students who need it, this book will provide you with ideas. 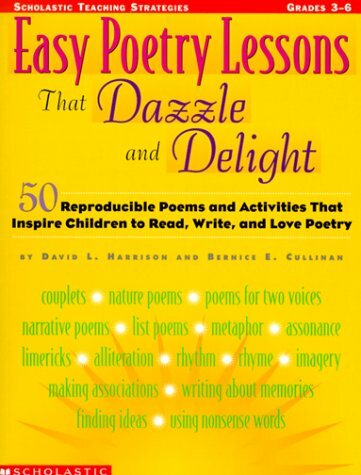 I teach 6th grade language arts, and this book is a great companion for any poetry unit.It includes many poetry elements, from onomatopoeias to alliteration, and many of the lessons bring some new ideas about how to best help students develop an appreciation of poetry.This can be a challenge, but this book does offer ways to help develop the student's ability to play with words while using their own creativity.My only complaint would be the layout and order of the lessons, because I feel that they are somewhat random.